Sebastian Ingrosso is a Swedish house DJ and producer of Italian descent. Remixing since 1999 and producing since 2001 Ingrosso has always worked closely with fellow Swedish house producers Steve Agnello and Axwell, collectively known as the Swedish House Mafia. 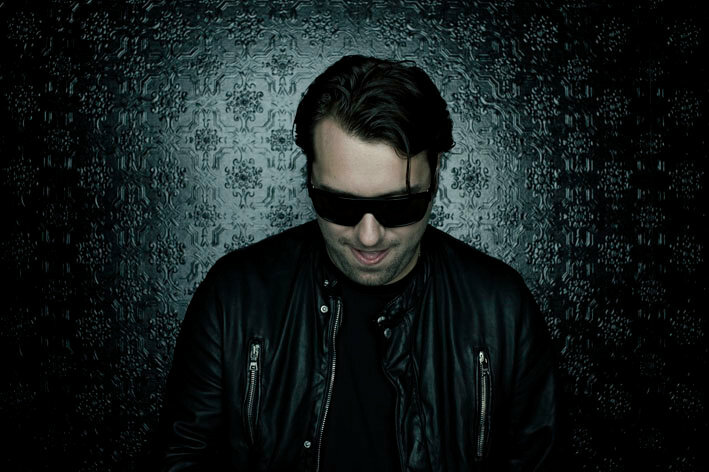 View Sebastian Ingrosso's TuneAttic profile. 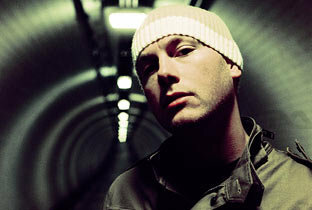 Eric Prydz is a Swedish house DJ and producer. Producing since 2000 Prydz is best known for his commercial house covers of old pop songs. Yet at the same time he has established a reputation for progressive and tech house productions under the aliases Cirez D and Pryda. View Eric Prydz' TuneAttic profile. Steve Angello is a Swedish house DJ and producer of Greek descent. Remixing since 2000 and producing since 2001 Angello has always worked closely with fellow Swedish house producers Sebastian Ingrosso and Axwell as the Swedish House Mafia. He also runs his own record label Size Records. 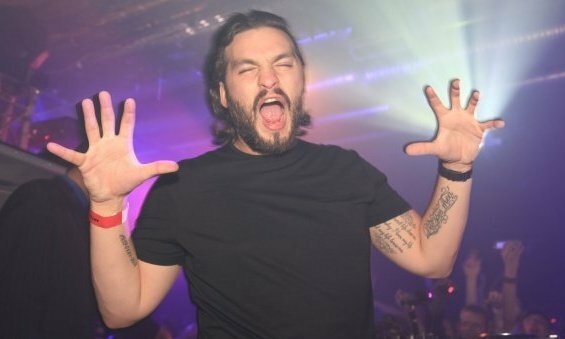 View Steve Angello's TuneAttic profile. Deadmau5 is a prolific and influential Candadian electro, progressive house producer and DJ, though his style and performances challenge neat categorization. 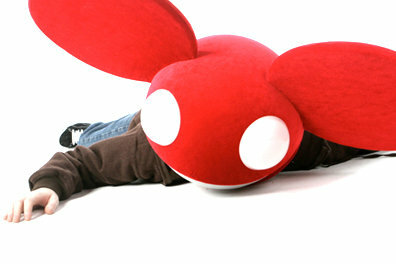 With well over 50 singles and 8 albums released since 2006 Deadmau5 creative output is vast. View Deadmau5's TuneAttic pofile.